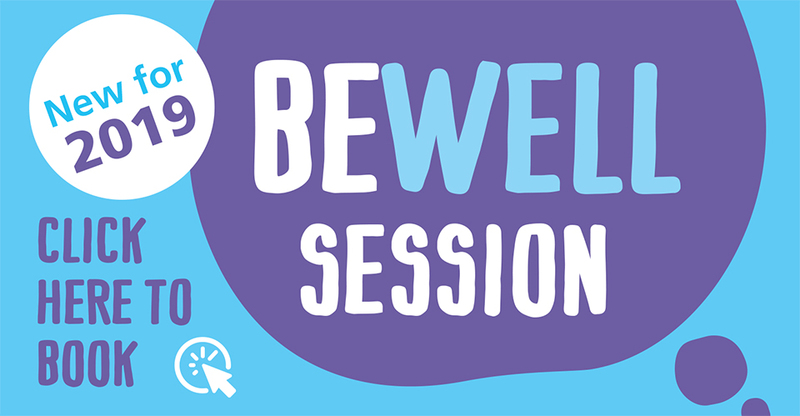 If yes then why not come along to our BeWell Session focusing on the importance of maintaining your wellbeing? This session uses a CBT (Cognitive Behavioral Therapy) model which is commonly used and well researched. CBT encourages you to build an awareness of your own problem and learn coping strategies to reduce stress and improve overall wellbeing. The session will take place in Leeds city centre and will last 3 hours with a comfort break in the middle of the session.